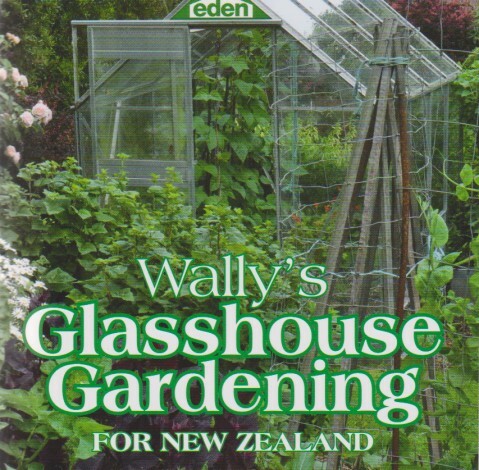 Categories > All Books > Books Other > Wally’s Glasshouse Gardening For NZ. Wally’s Glasshouse Gardening For NZ. If you love Gardening then a Glasshouse is a ‘must have’ as a vital extension to your activities. Whether it is to grow tomatoes and cucumbers, housing your collection of cacti or orchids, germinating seeds or striking cuttings, a glasshouse make the world of difference. 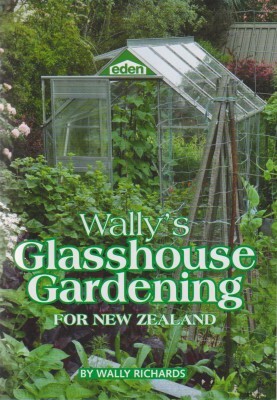 In this book Wally has endeavoured to assist you in how to manage a glasshouse. The information contained is from his own experiences in glasshouse growing for both pleasure and commercial reasons. Treat the book as a guide so that you can learn from your own personal experiences. Every year is different so you will have failures and successes. At least with a glasshouse you can have a reasonable season no matter what the outdoor gardens do.